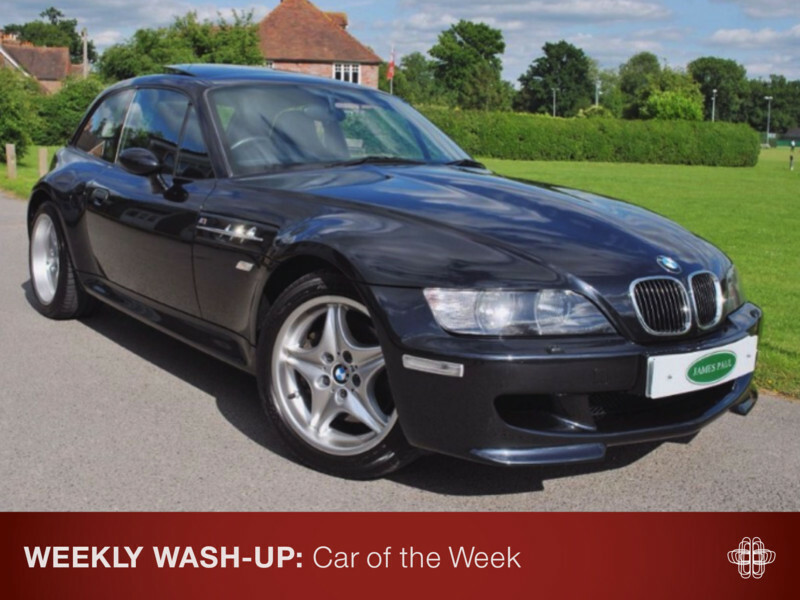 WEEKLY WASH-UP: M1 and M8 CS? Yes please! 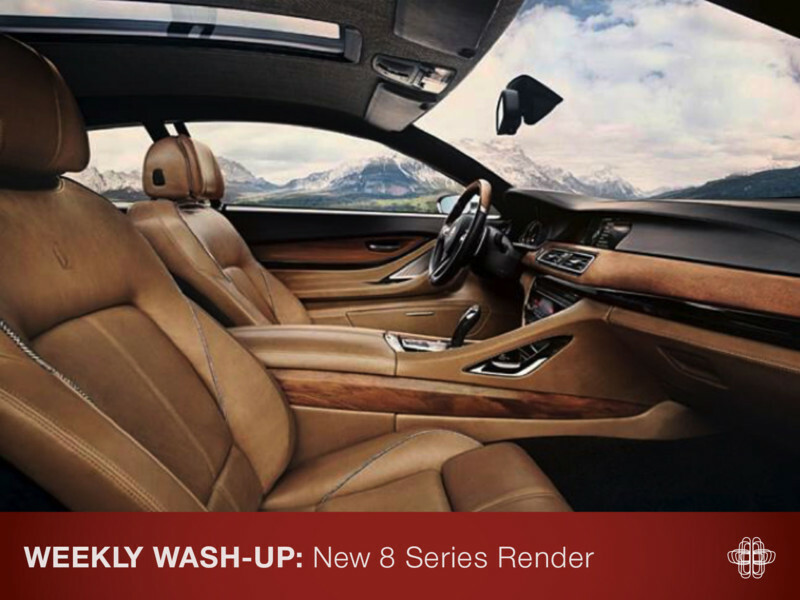 Happy Sunday folks, your weekly instalment of BMW news is here. New patents always generate curiosity as to upcoming models. While these might not always be seen through to fruition, they are a useful insight into what direction the brand may go. This week patents were files with the World Intellectual Property Organisation, for the M1 CS and M8 CS. 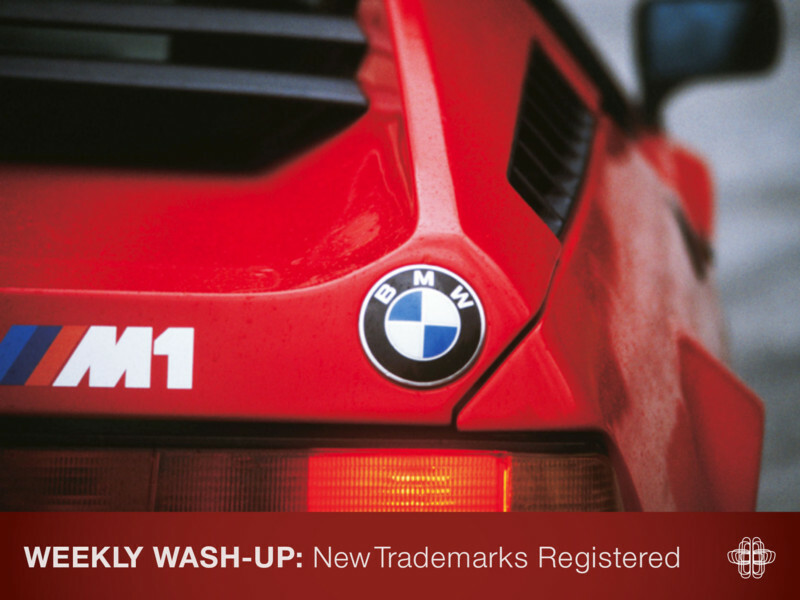 Both of these patents indicate that BMW are working on high-performance ‘super’ cars, with exception of the i8 (which isn’t technically a super car, even though it might have the looks of one), the brand hasn’t produced since the early 1980s. We will just have to watch this space and hope that at least one of these models is developed for production! 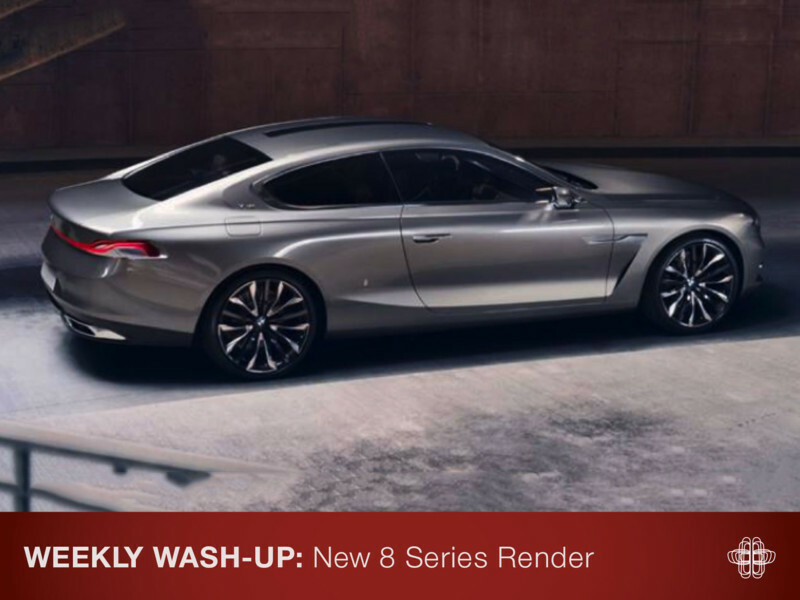 BMW Redesign has offered new renders of the rumoured 8 Series. 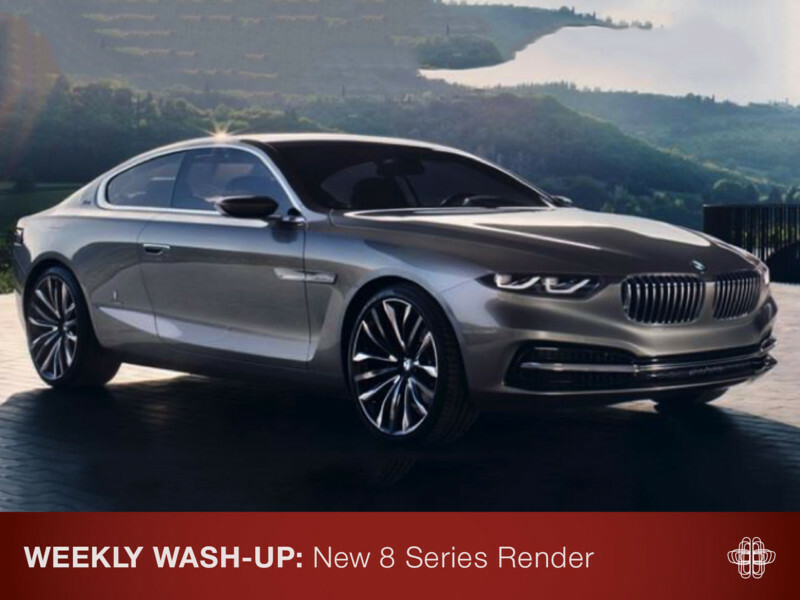 In their design, the 8 Series has a shortened wheelbase, two doors instead of four, reduced windscreen and the B-pillar has been removed. 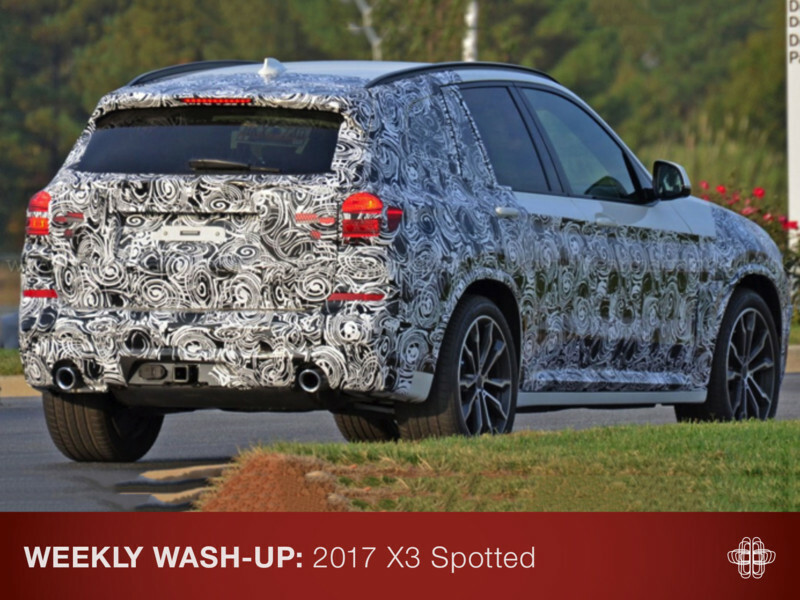 Ready for its third incarnation, spy photos of the X3 have been on the increase as we draw closer to the launch of the new model. As the cross-over segment gains further momentum, this model is even more important for BMW to get right as competition has intensified with new-comers Jaguar and Alfa Romeo offering serious alternatives, on top of the conventional competitors Audi, Mercedes-Benz and Land Rover. So what can we expect from the new X3? Over the last few weeks we have been talking about BMW’s CLAR (Cluster Architecture) platform, and this model is no different. 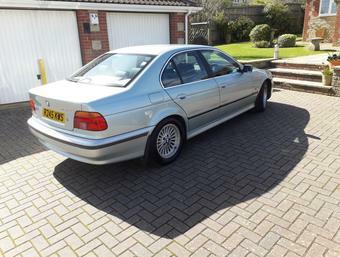 Moving on from the 3 Series architecture, the X3 will feature this stiffer setup. Also, for the first time we are likely to see an M model and a X3 40i as well as crowd pleasing 2.0 litre, B47 engines. 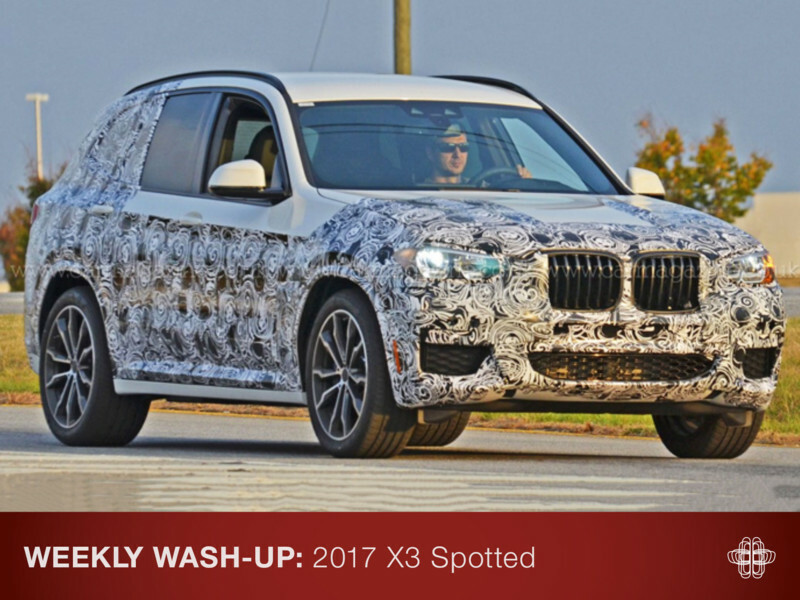 Judging by the spy photos, we can expect the new X3 to look sportier than the outgoing model, with a squat stance and feature wrap round headlights as seen on the rest of the current BMW range. A few years back there was a window of around 12 months where Breadvan prices went through the roof (no pun intended). Today, the market seems to have settled and good examples will likely continue to climb but at a somewhat slower rate. 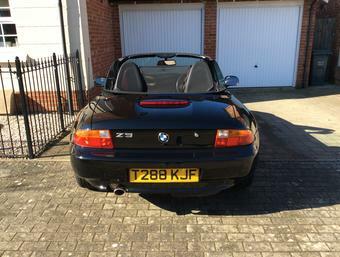 Finding a black on black specified coupe coupled with low mileage is a challenge so if you’re considering one then this is worth a shout. 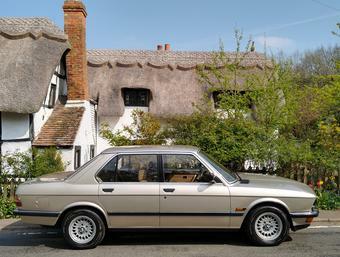 And if the S50/54 debate is playing on your mind, we recommend simply buying on condition and getting your money into something sooner rather than later. For more info check out the advert here. Want to share or write the news? Get in touch here.